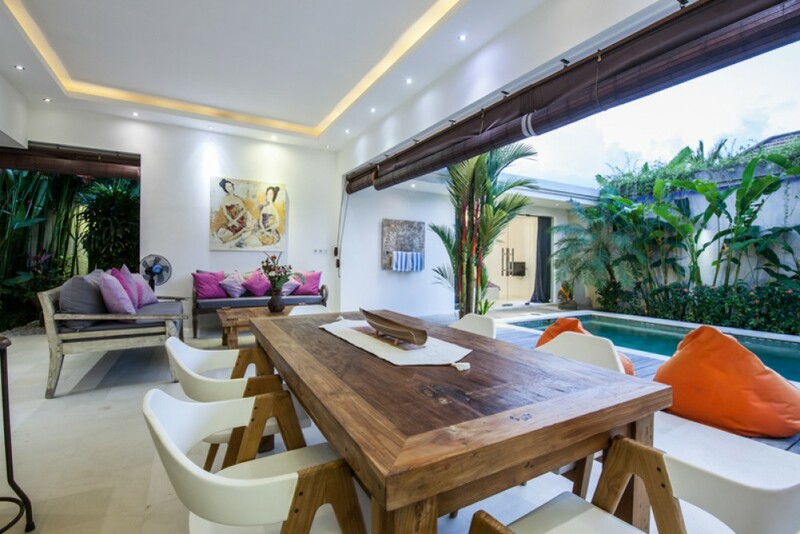 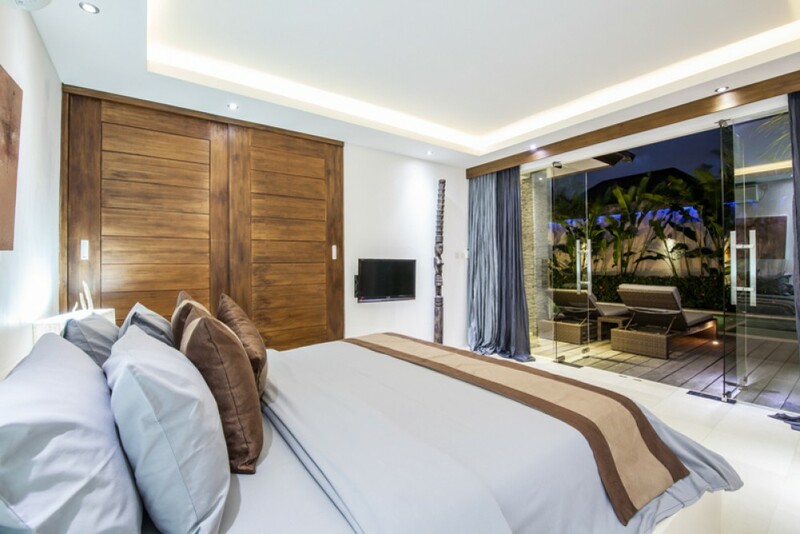 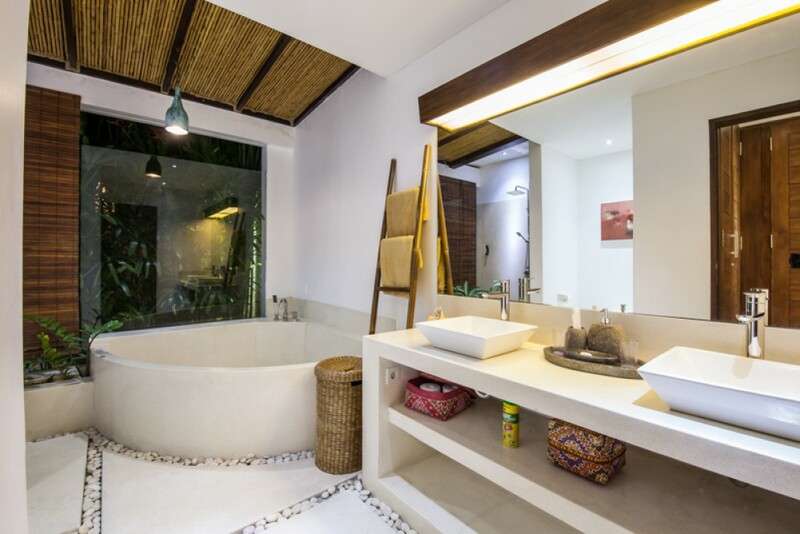 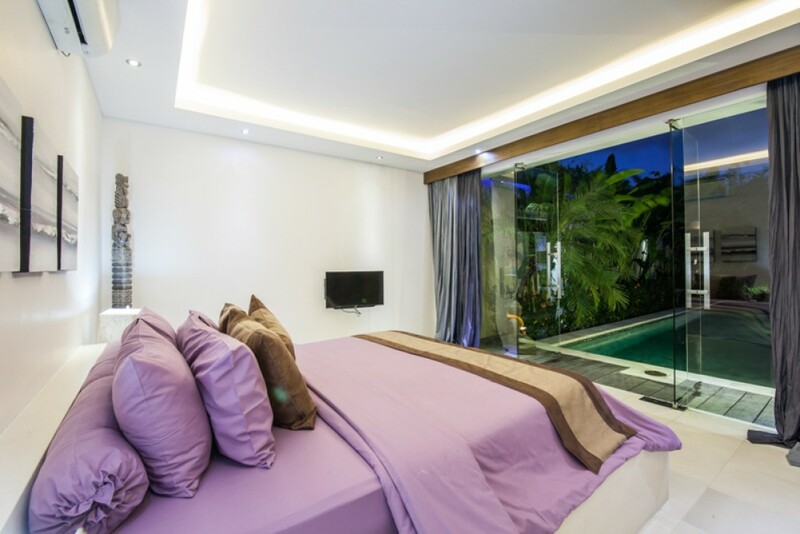 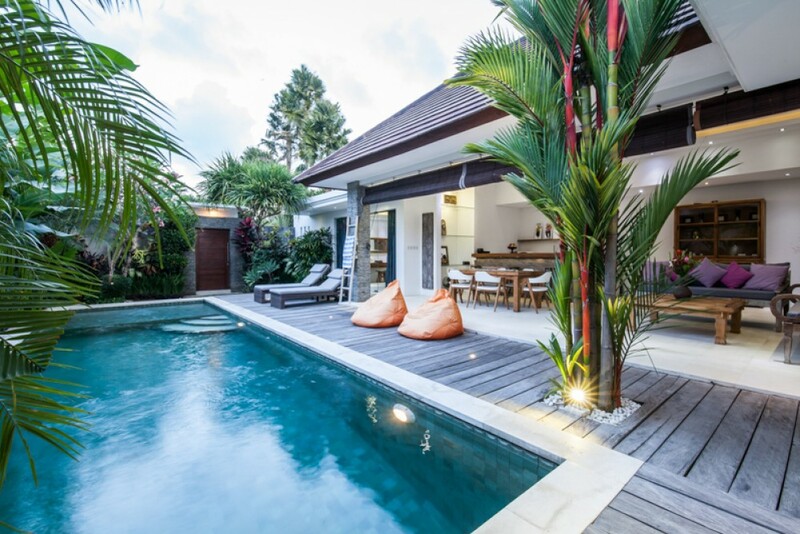 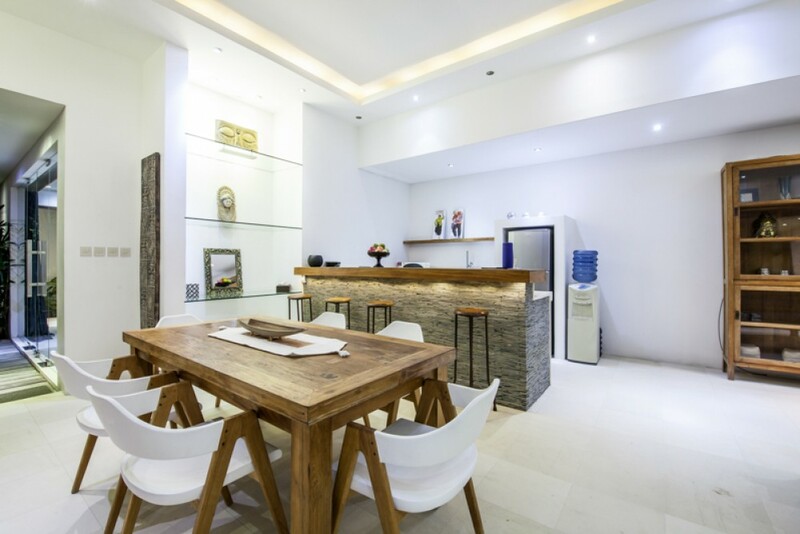 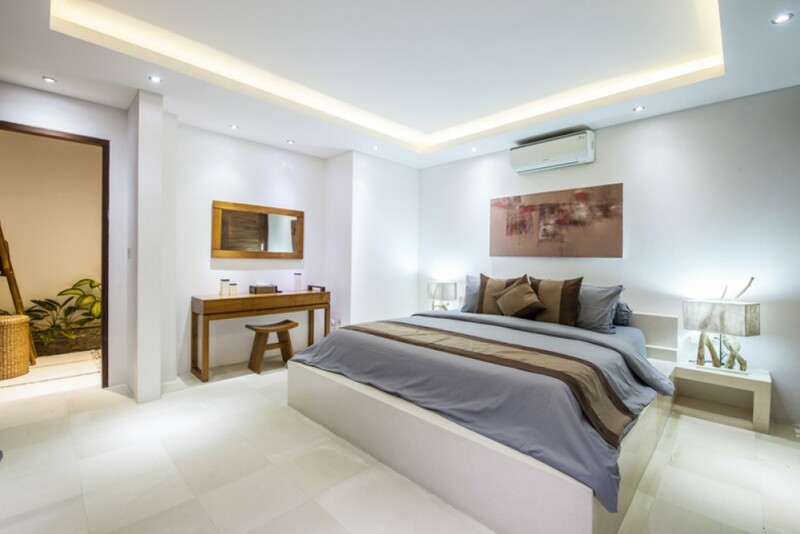 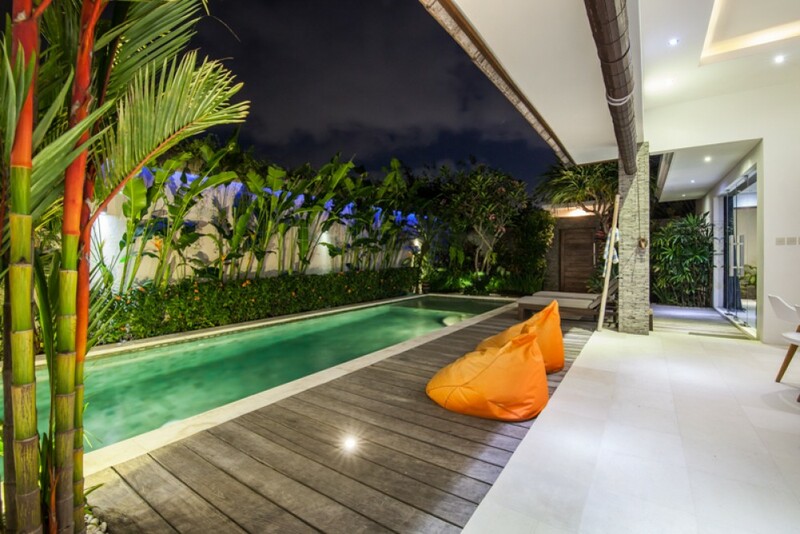 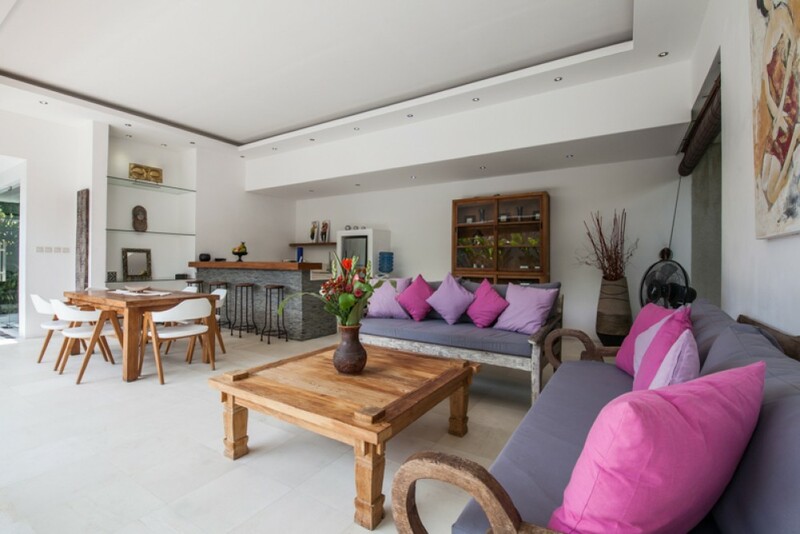 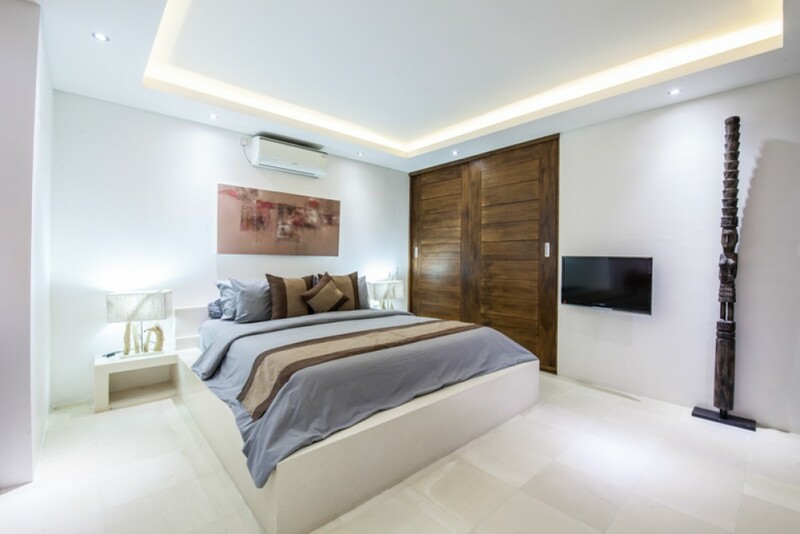 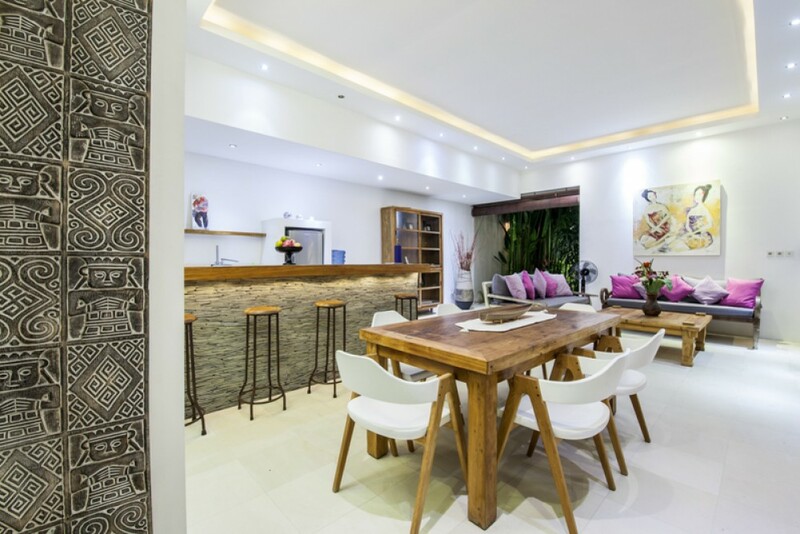 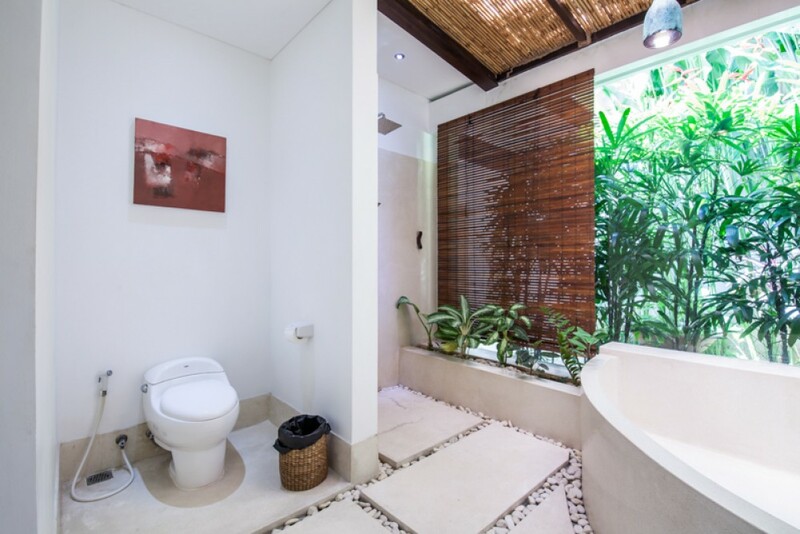 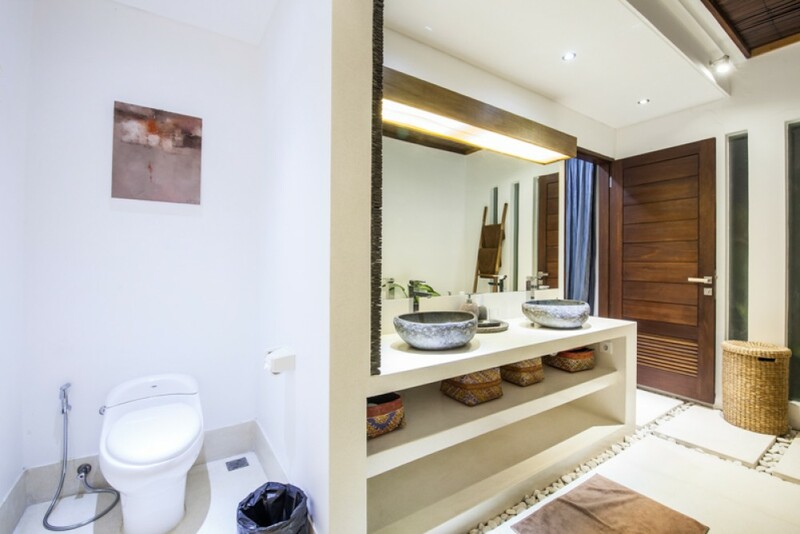 This modern style real estate is located in Seminyak, the heart of Bali. 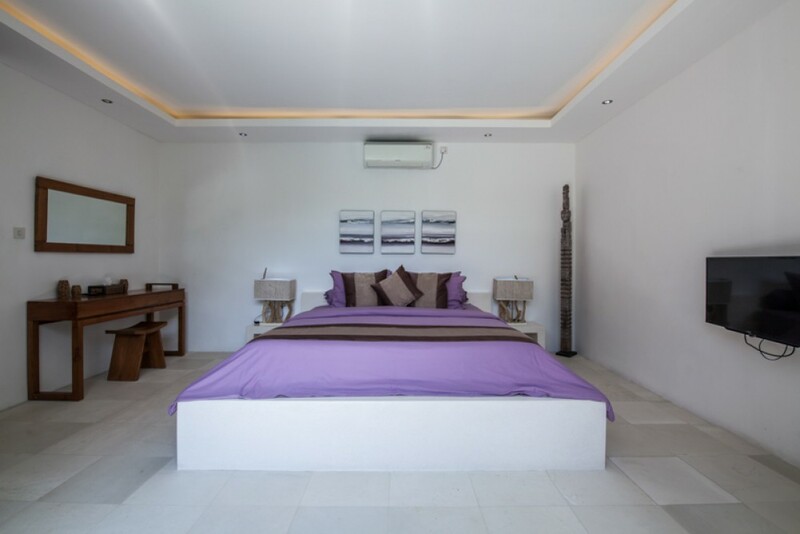 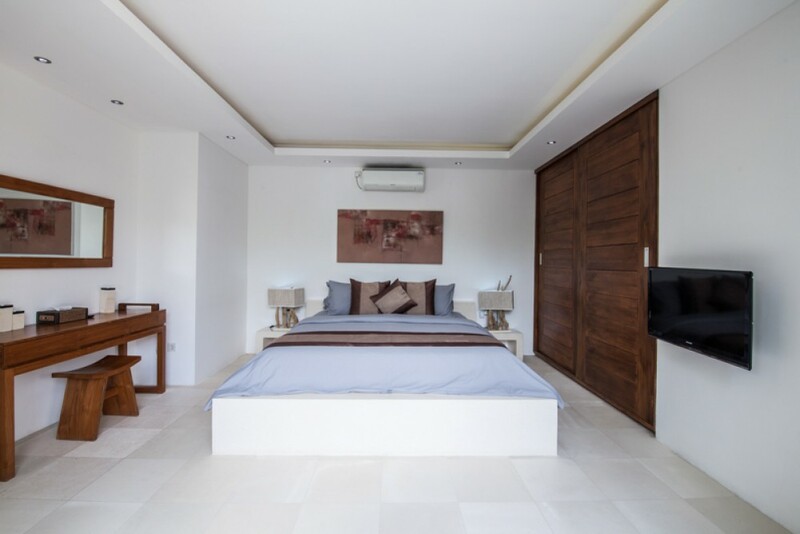 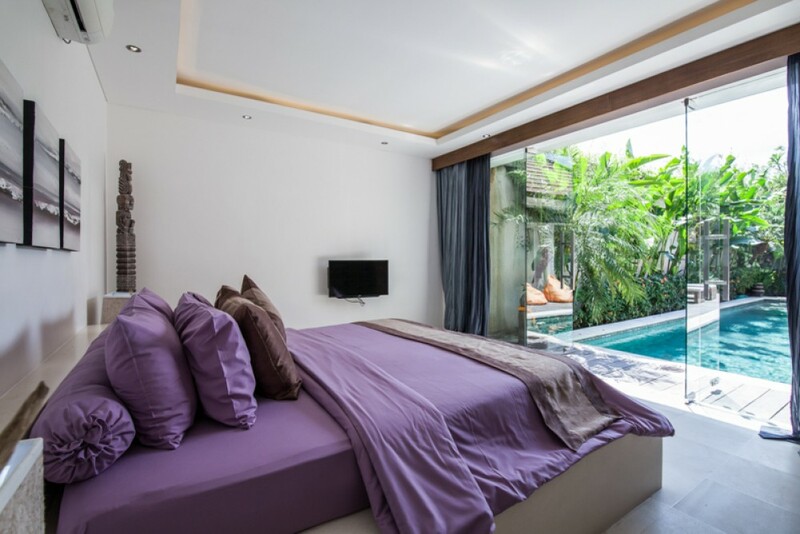 This villa features 2 spacious, stylish, comfy and cozy bedrooms with classy bathrooms. 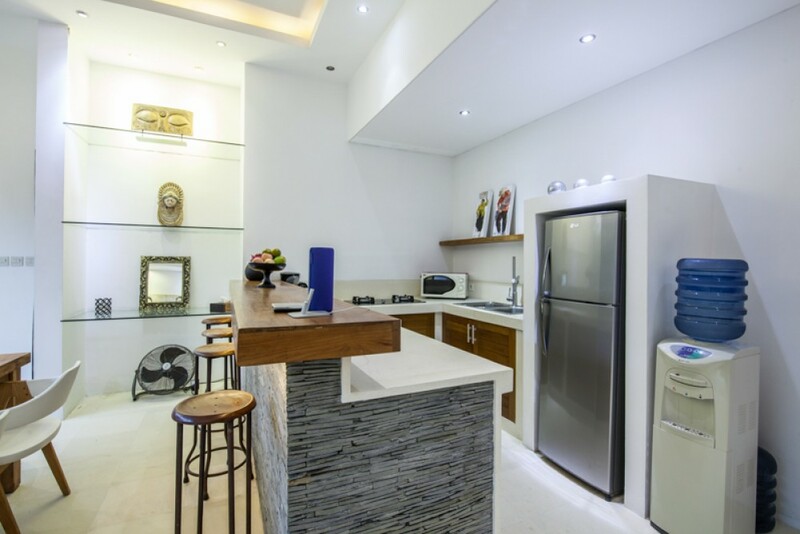 It is fully furnished in a great taste which provides finest living standards equipped with great luxury and comfort. 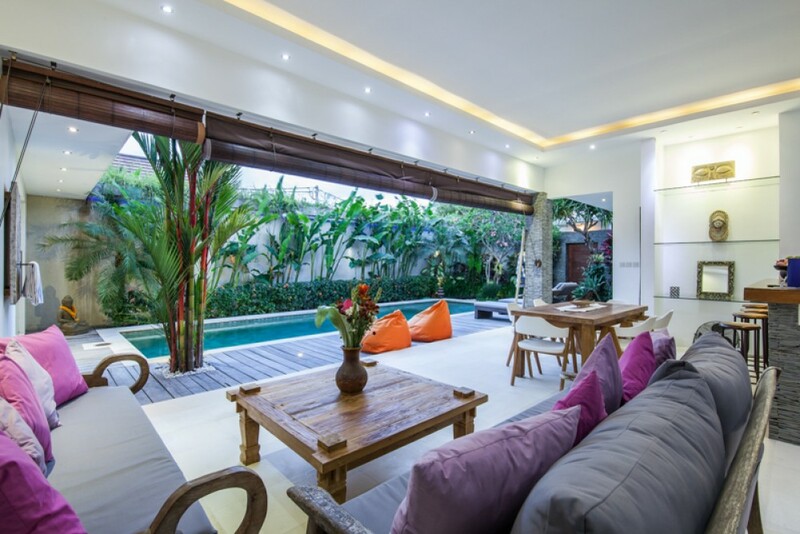 This property generously offers 2 AC units , spacious living area , spacious dining area , kitchen , swimming pool , storage , water source from well , electricity 7.700 W , internet , parking area , garden and security in the house. 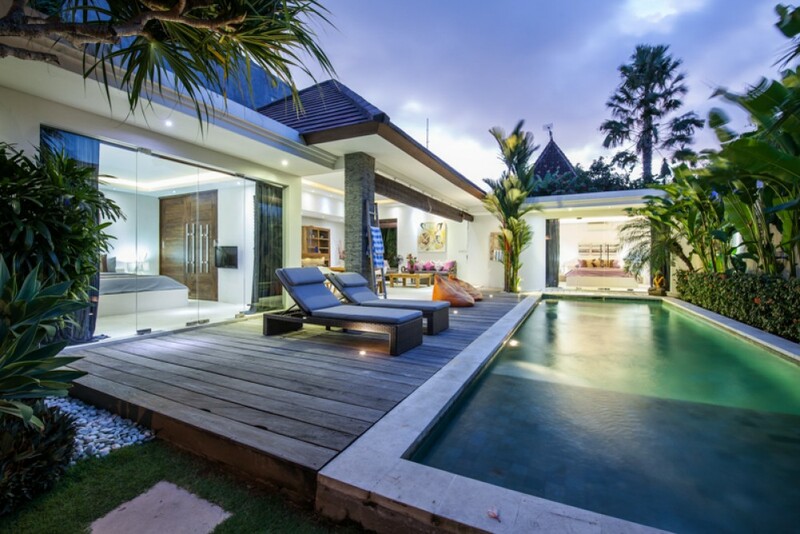 This is indeed one of the rare opportunities for sale in Bali's real estate market right now. 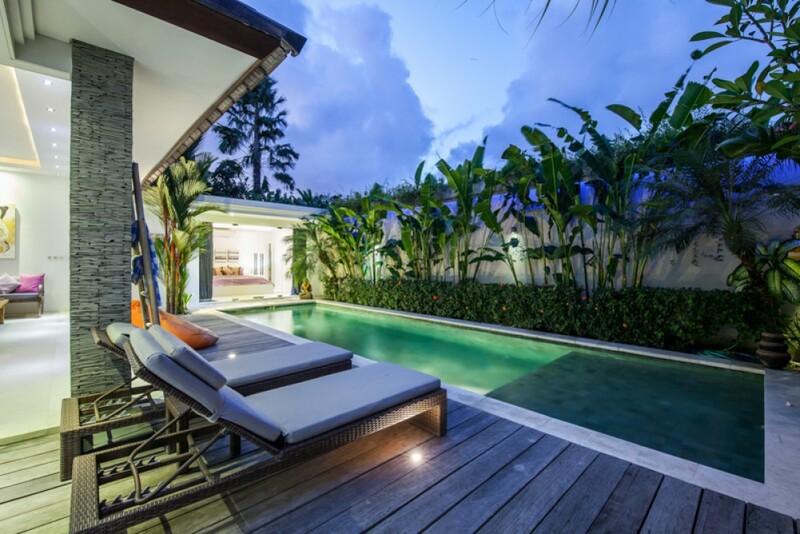 Ideal to buy as a residential home or as an investment which you can convert into holiday rental. 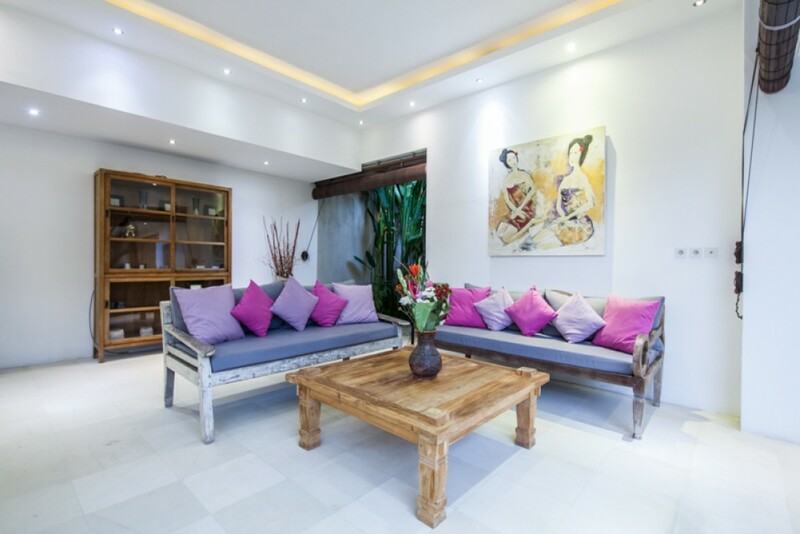 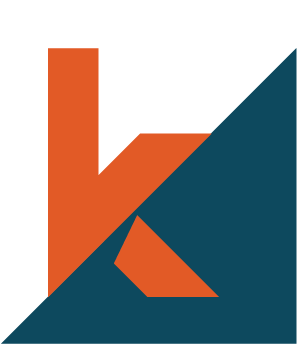 Available on leasehold for 18 years with a possibility of extension for another 25 years. 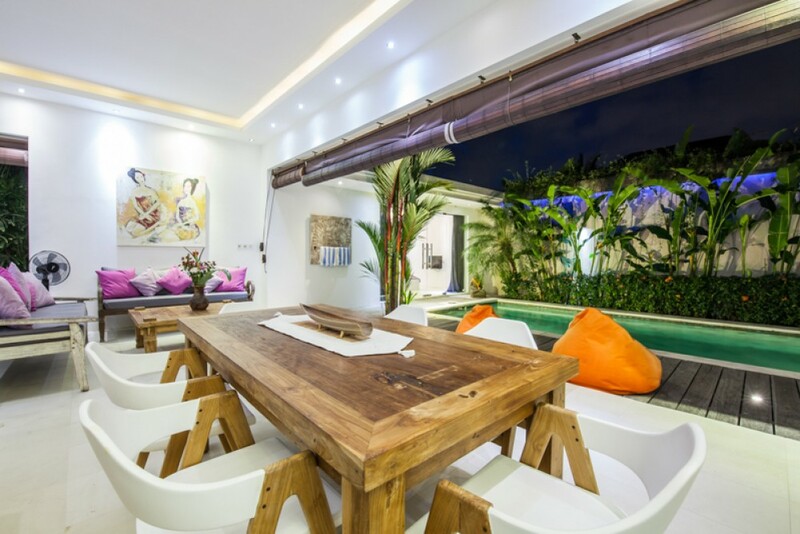 Just 5 minutes away from the beach, close to the market, restaurants, clubs, cafes and shopping malls. 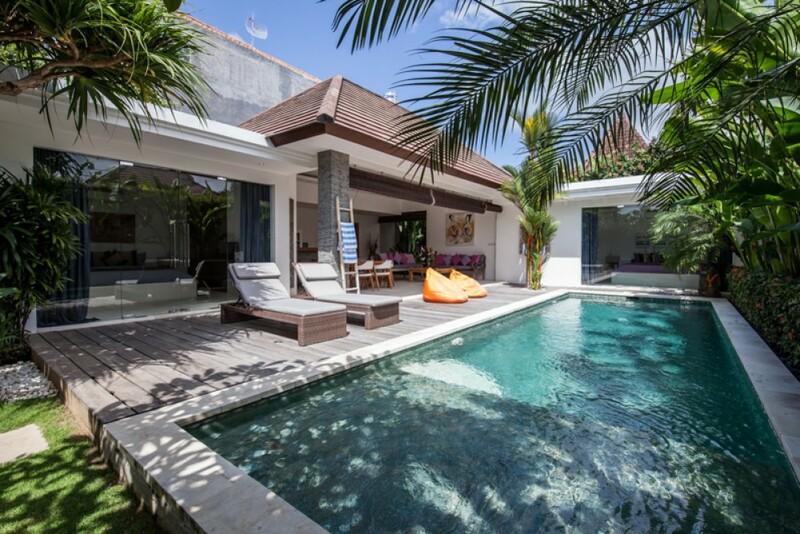 Hardly 25 minute drive from the Airport.